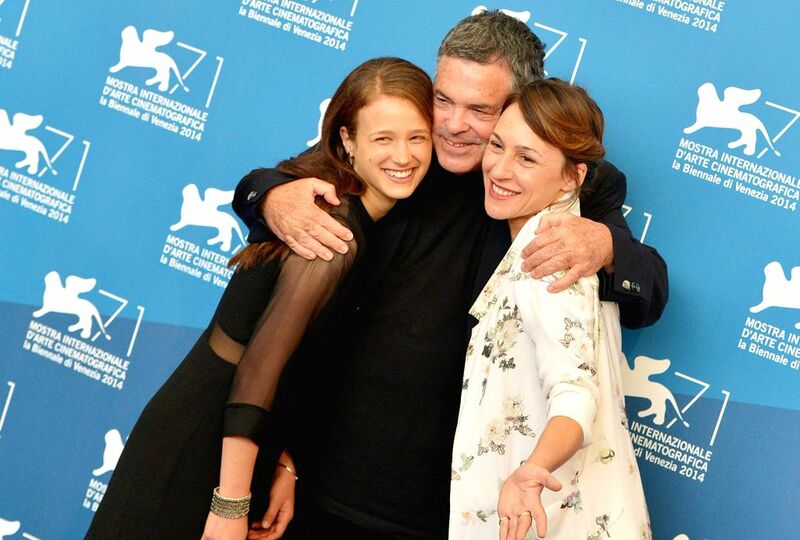 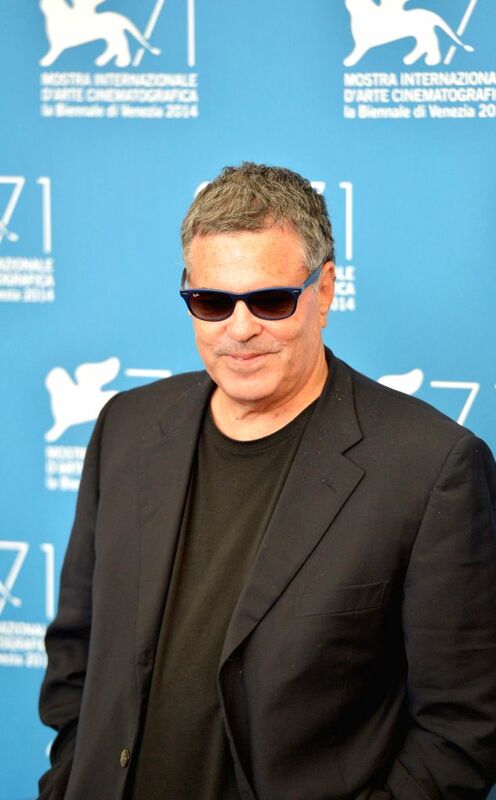 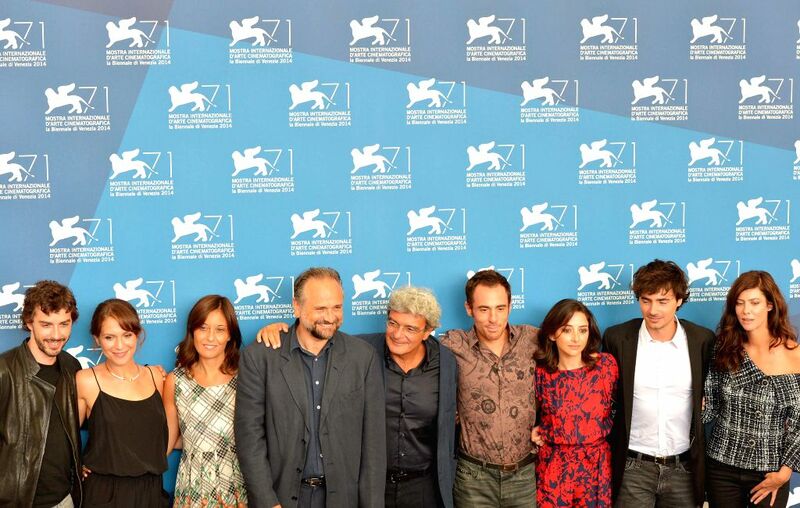 VENICE, Sept. 1, 2014 - Actress Meshi Olinski, director Amos Gitai and actress Sara Adler (from L to R) pose during the photo call for "Tsili" which is selected for screening during the 71st Venice Film Festival, in Lido of Venice, Italy, on Sept. 1, 2014. 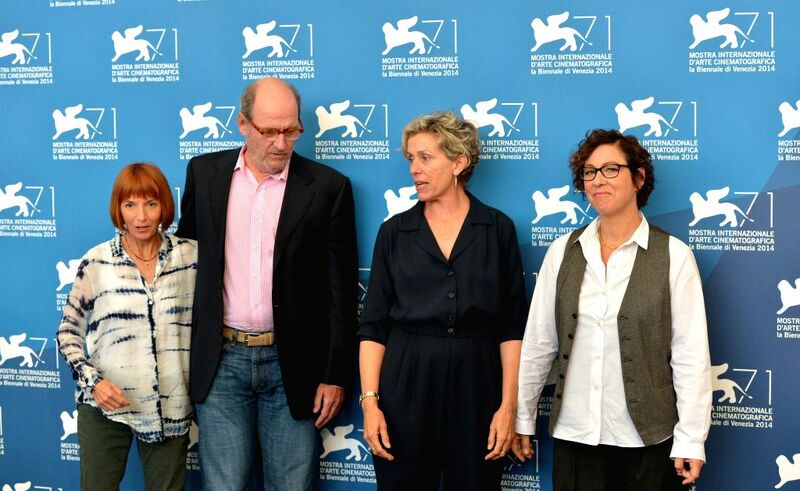 Actor Richard Jenkins, actress Frances McDormand and director Lisa Cholodenko (from 2nd L to R) pose during the photo call for "Olive Kitteridge" which is selected for screening during the 71st Venice Film Festival, in Lido of Venice, Italy on Sept. 1, 2014. 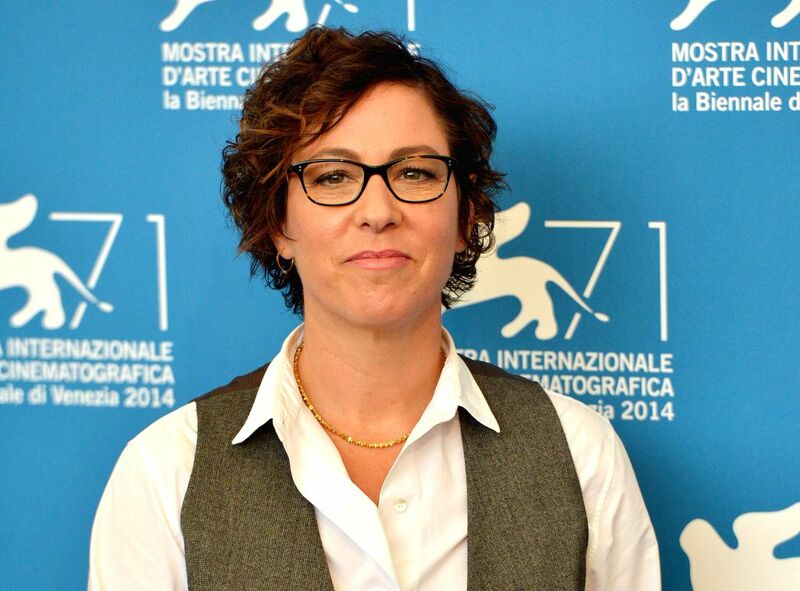 Actress Frances McDormand will receive the Persol Tribute to Visionary Talent Award of 2014 at the Venice Film Festival.